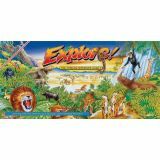 An unusual 3-D board game that brings th African landscape to life. 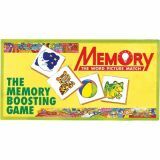 As players work out which animal card can help them cross each natural obstacle, they learn a lot about the animals and their survival secrets. 2-4 players. 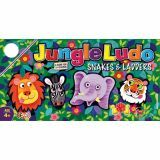 Two universally popular games - Ludo and Snakes & Ladders - superbly illustrated with animal characters in a durable double sided board, to give you hours and hours of fun. 2-4 players. 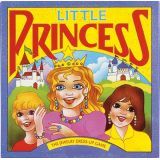 Feel pretty as a princess as you collect pieces of fancy jewelry and play dress-up at the same time with a roll of the dice. When you land on the crown space you may wear the crown , too! 2-4 players. 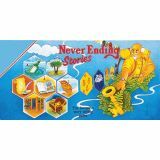 Link unusual characters, places and events to create exciting, amusing or even ridiculous never ending stories in this absorbing game of unlimited possibilities. 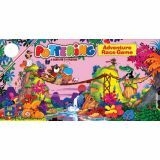 A thrilling game where the players strive to be the first to discover the lost treasure. 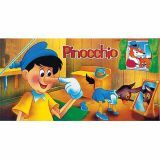 To do so, they have to watchfully avoid the traps set up on their way by mischievous buddies. 2-4 players. 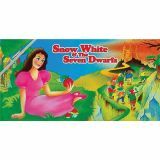 In this engrossing game you have to try to bring Snow White back to life. To do this you have to find a handsome prince, a beautiful wedding ring and the missing dwarf. You'll find these things only at the home of the Wicked Queen. 2-6 players. 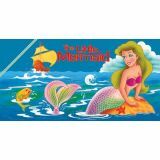 In this aquatic adventure game become the mermaid and collect the sunken treasure while trying to avoid the tentacles of the giant octopus and the sharp-toothed sharks who are out to get you. 2-6 players. 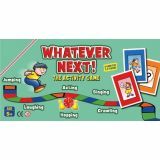 This hilarious game helps develop communication skills and self-confidence as players perform various funny activities during the course of play, such as acting, miming or hopping around the room. 2-6 players.